I’ve shared quite a few lacing crafts here on the blog. All of them, however, have been paper plate crafts. 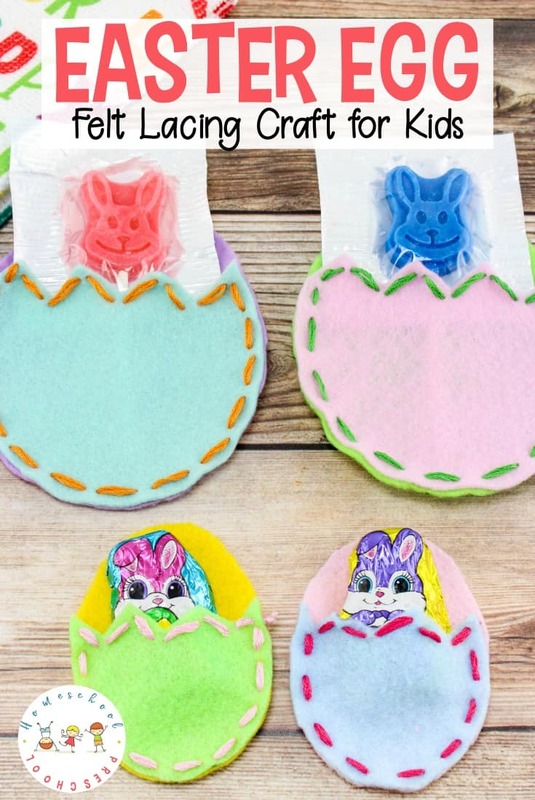 Your kids will love practicing their lacing skills on these felt Easter egg pouches. 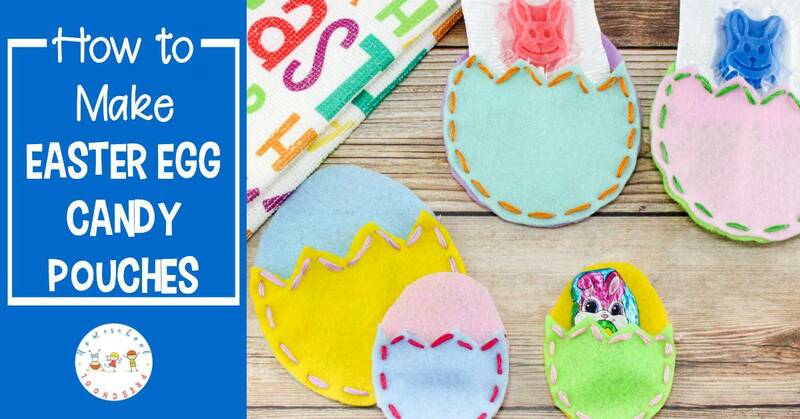 Once they’re done lacing the pouches, fill them with chocolates or lollipops for a fun Easter treat to share with friends and family. 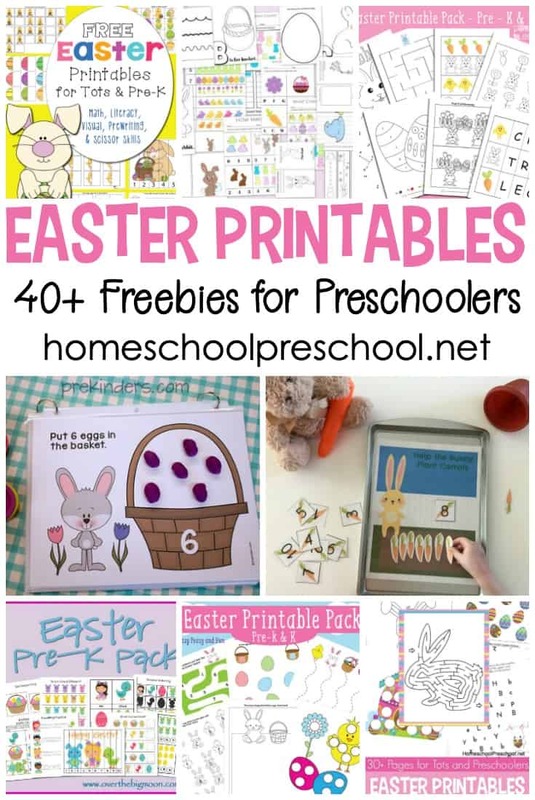 And, if you’re looking for another fun Easter craft to do with your preschoolers, check out this fun tissue paper Easter egg craft. 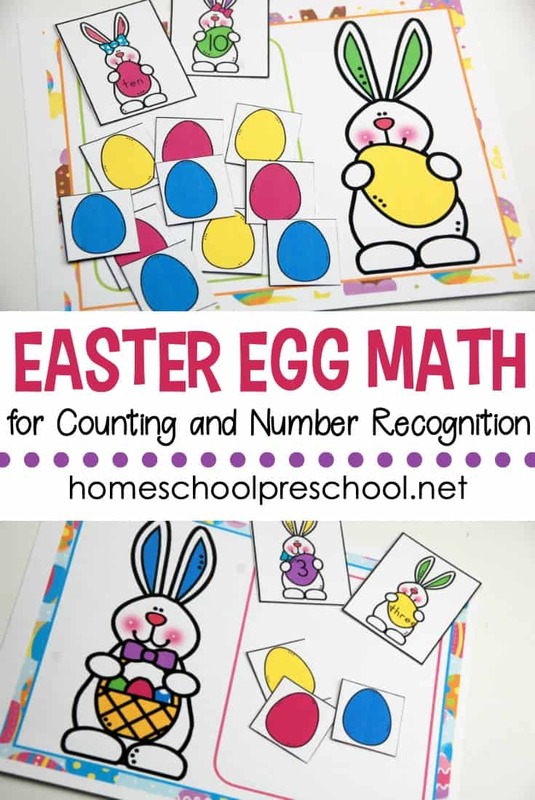 Not only is this a great Easter craft for kids, it is also a wonderful way to have children work on their hand-eye coordination. Lining up stitches is hard work. They’ll be fine tuning their fine motor skills, as well, as they cut out their eggs and handle their needle and thread. 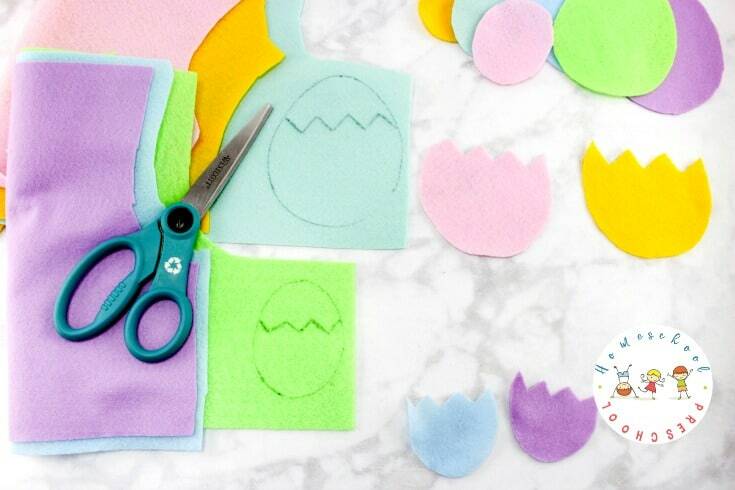 Draw some large and small egg shapes on the different colors of felt. You can make these any size you would like. Cut these out. Now draw half egg shapes the same size as the other eggs you drew on the felt, but make the tops jagged like the top of a cracked egg. Cut these out and lay one jagged half egg on top of a whole egg you cut out earlier. Thread your needle with a piece of embroidery thread and tie a knot at the end. 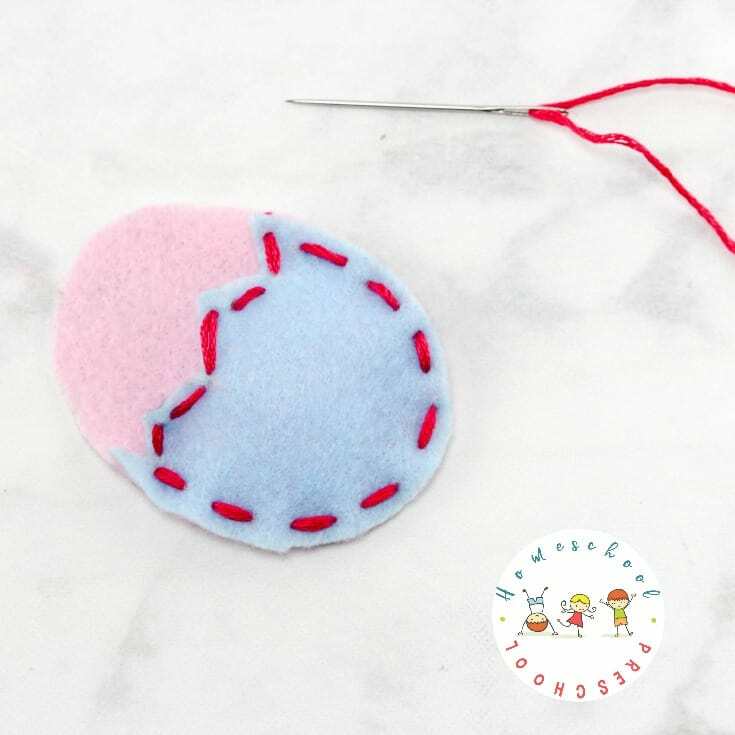 Sew the top piece to the bottom piece by sewing along the outer edges of the egg. Do not sew the top jagged edge to the back piece (just sew on itself), as this will be your opening for your candy. Now that the eggs are sewn together and you should have a little pouch so you can put a piece of candy in it! Have fun! Have you got a crafty kid? 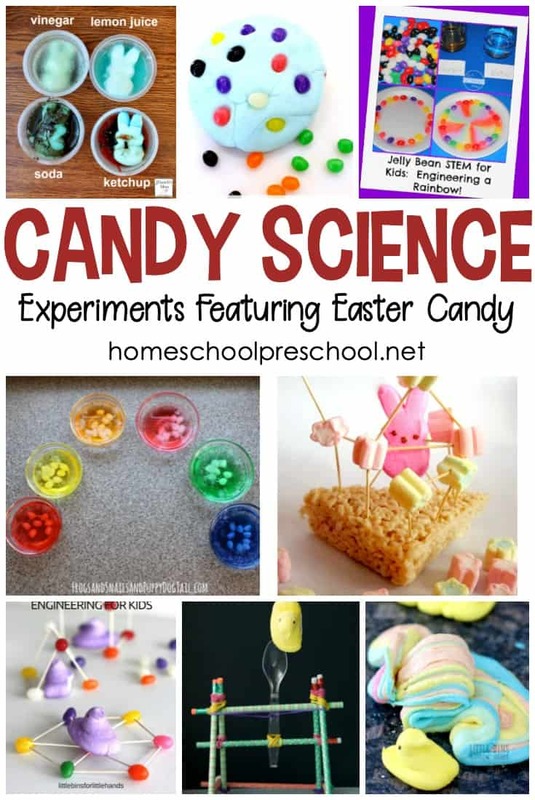 Who will they give this easy Easter craft to?